Nothing new but always good to see a nice display! 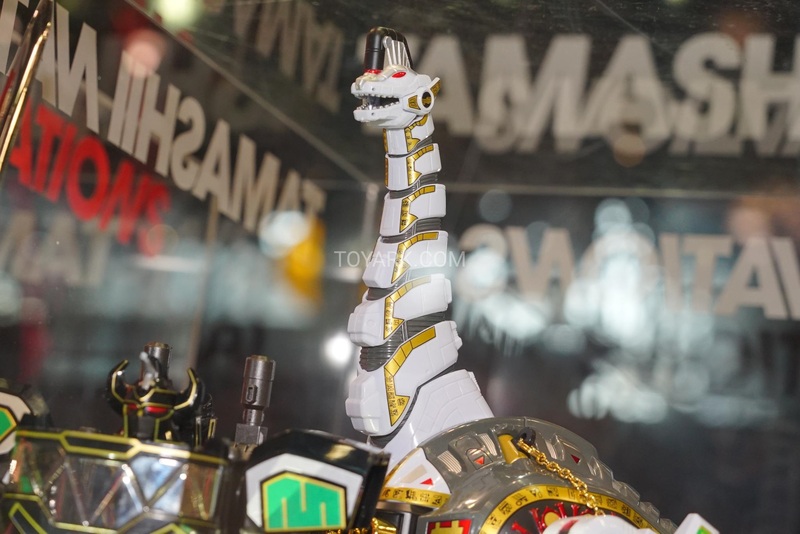 So has it been confirmed whether or not the SOC Titanus uses any new molds or if it is simply a revised version of the Legacy with gold chrome in a few places? Its frustrating to have to spend another $300 just to get the claws and chest piece to fit on the SOC Megazord when the rest of the figure appears to be identical in every way...was hoping for this version to receive a few more updates. 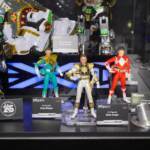 I hope this isn't the only Power Rangers thing at NYCC this year. So no news on Lightning series or anything? Well not today, maybe tomorrow. What is going on with the lighting? 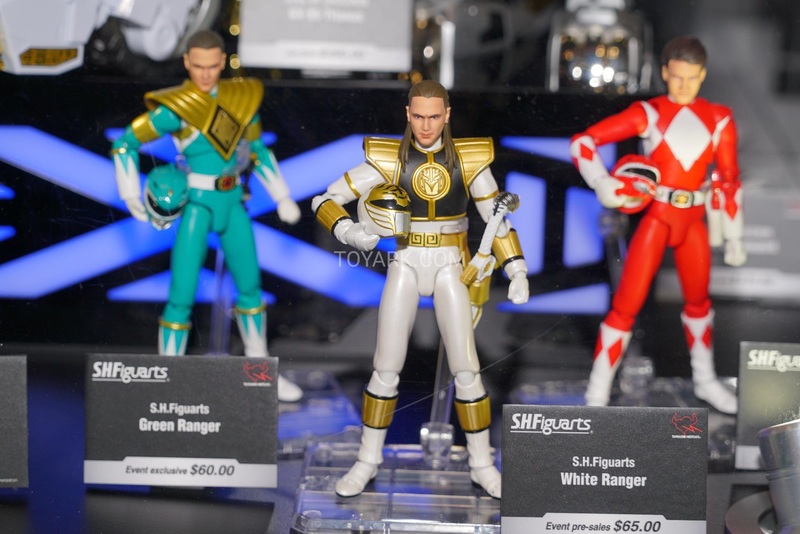 It makes the Green Ranger look more cyan. Legitimately curious about that myself. 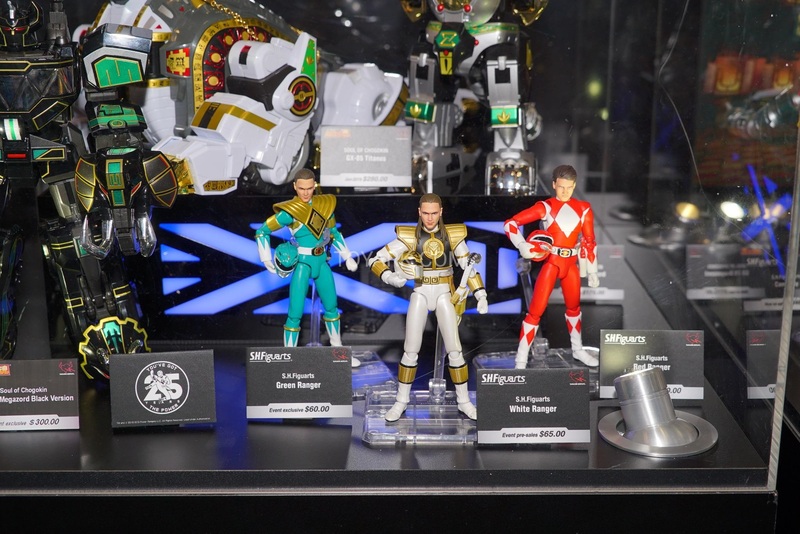 When will the first Beast Morphers Toys be announced? 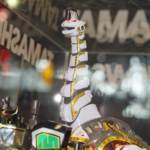 This year's Power Rangers/Super Sentai toy news is incredibly lackluster. 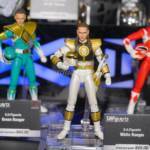 Lupinranger vs Patranger toys are disappointing to say the least. They are juvenile compared to previous seasons and make no sense combined. 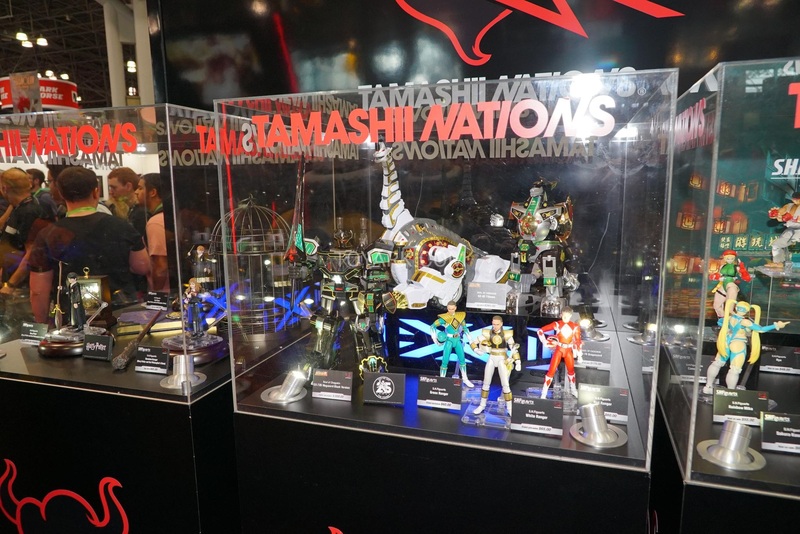 Megazords for two-year-old's are what you get with the current Sentai season. 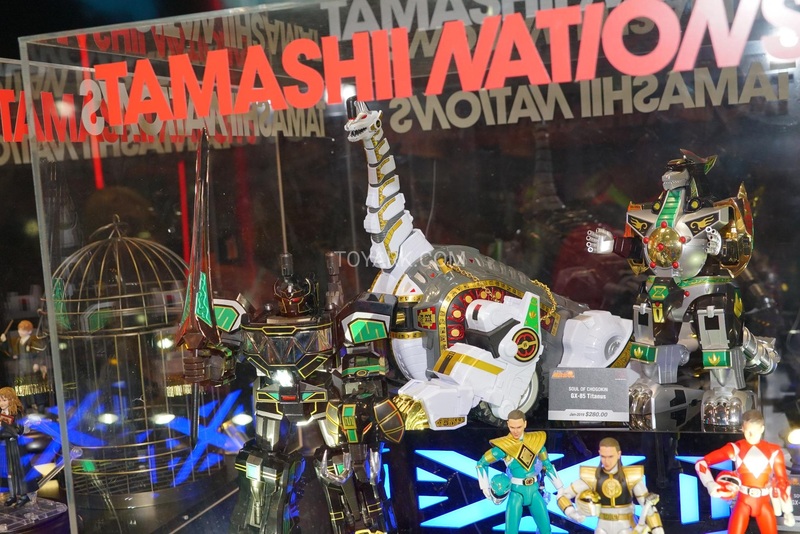 Soul of Chogokin is naturally going to complete the Zyuranger line before moving onto other Sentai seasons (if they even decide to do more). 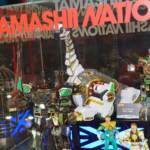 As for Power Rangers, this is mostly to blame on the transition from Bandai America to Hasbro. 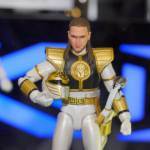 Bandai is losing the license so they cut production of non-mainline Power Rangers toys and refuse to promote what they have left to sell. 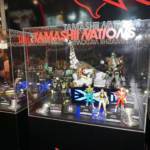 Hasbro legally can't show what they have been working on until 2019. 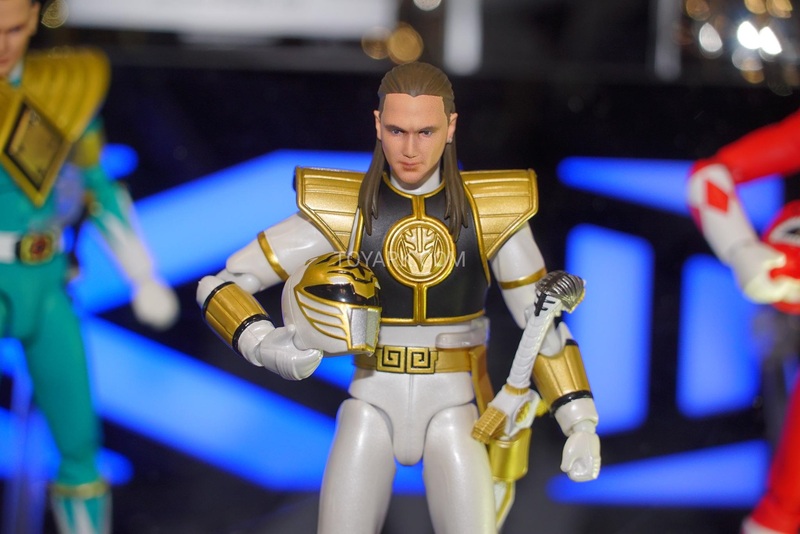 The only exception was the white ranger for the lightning series. But we likely won't see any Beast Morphers toys, including megazords for that season and previous seasons until early to mid 2019.